Paul Merson is backing Chelsea to claim a 3-1 victory over Arsenal at The Emirates in the Premier League on Wednesday night. The Gunners head into the game looking to get back to winning ways in the top flight after the frustration of their 1-1 draw agains West Brom on Sunday afternoon. Arsenal are currently outside the top four in the table as they try and get themselves back into the race for Champions League qualification this season. Chelsea, meanwhile, have been in good form in recent weeks and the west London side beat Stoke City 5-0 at Stamford Bridge in their most recent Premier League game on Saturday. Arsenal got the better of Chelsea in the FA Cup final and Community Shield last year, but former Gunners star Merson is tipping the west London side to comfortably claim all three points on Wednesday. 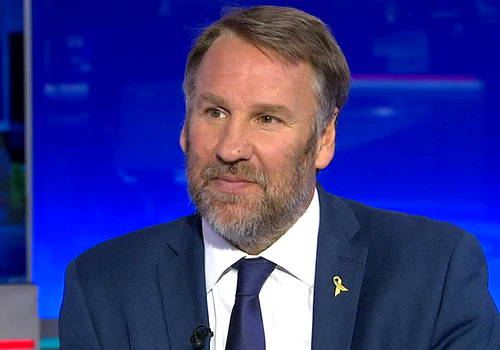 Speaking to Sky Sports, Merson said: “This is a good game. I have seen Arsenal a lot this season and they do give you chances. 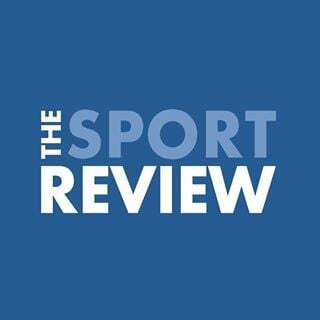 “Going forward Chelsea are better than some of the teams Arsenal have played recently and I think they will pick them off as the game goes on. “There doesn’t seem a lot of good harmony at Arsenal at the moment. That celebration the other day was worrying. When you are winning it’s OK but you don’t win that many games when it’s like that. Chelsea are aiming to try and keep themselves in the Premier League title race this season as they look to try and defend the trophy they won last term. Arsenal, meanwhile, are aiming to break back into the top four after they finished fifth last term and had to settle for Europa League football.